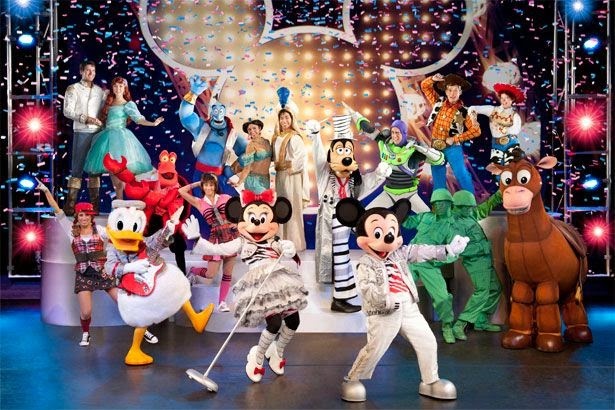 Livin' Life With Style : Disney Live! 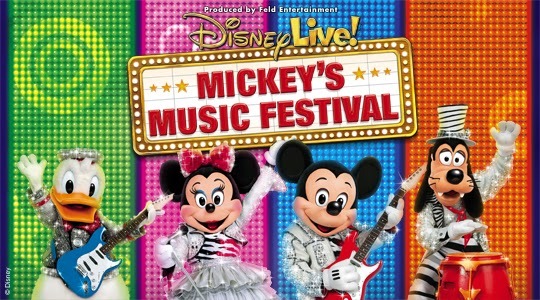 Mickey’s Music Festival + Giveaway! This is such a great giveaway! Would be so much fun to see!